Emoticons add a lot more colour to our text messaging conversations but there is only so much an emoticon can convey. Singlish is a unique local “slang” where it will be hard pressed to find emoticons which convey expressions like “bo jio” or “sian”. Attempts to text Singlish will typically be overruled by the autocorrect function like in these mrbrown’s examples – When I type “shiok”, I don’t want “shook”. Thus, I was pleasantly surprised with Viber’s introduction of three new uniquely Singaporean sticker packs. 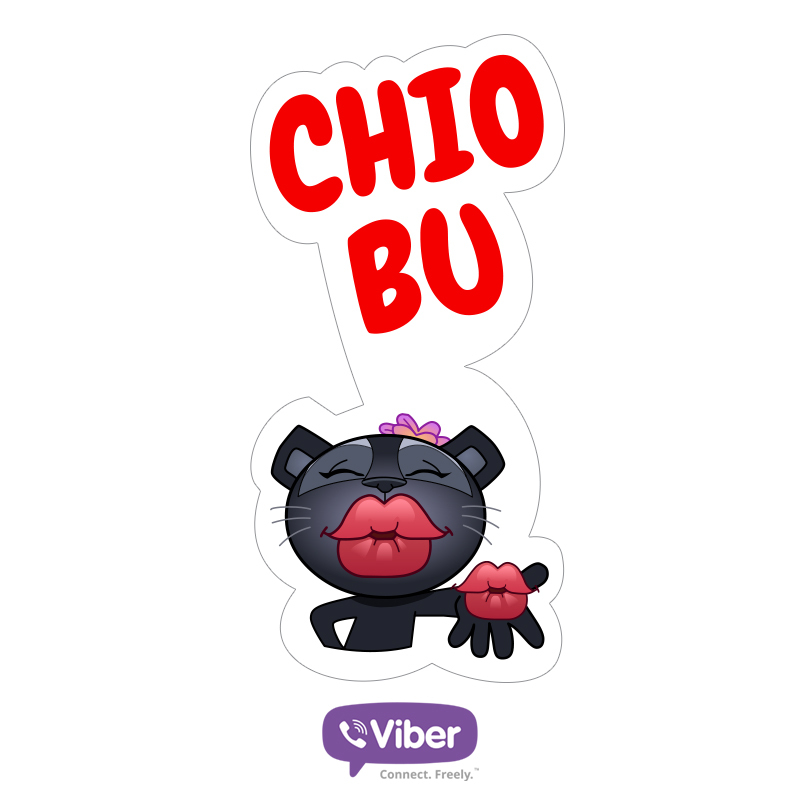 Viber, a mobile communications platform offering free messaging, HD-quality phone and video calls, is owned by Japanese leading e-commerce company Rakuten, so it is interesting to see the huge effort that Viber made and contextualise its stickers to identify itself with Singapore users. These Viber Singapore-themed sticker packs are localized versions of the main Viber Family characters: LegCat, Violet and DJ, Freddie & Friends as well as Blue, Mayo, Yango and Green Bird. Dressed in traditional attire and local streetwear, the iconic Viber characters are hanging out in the Little Red Dot, sharing local fare and conversing in their respective languages and the Singapore slang. And most importantly, these sticker packs are not just putting local expressions like “corright” into words but also feature many intricate details that are uniquely Singaporean like outfits, accessories, landmarks, symbols and, in some cases, even posture and facial expressions. It was a great effort by Viber to grab the true essence of the local conversation. Just see the “paiseh” sticker below as an example. They cover such common Singaporean scenarios that you can even do a group chat with just the stickers alone – this could be an interesting challenge you can pose to your group chat mates. Each of the three sticker packs features more than 50 unique stickers reflecting Singapore’s vibrant multicultural society so I am sure your group can find something to keep the conversations going. Commuters in the MRT and all those looking for a taxi in Singapore now have dedicated stickers to share with their friends and colleagues to let them know they are on their way. 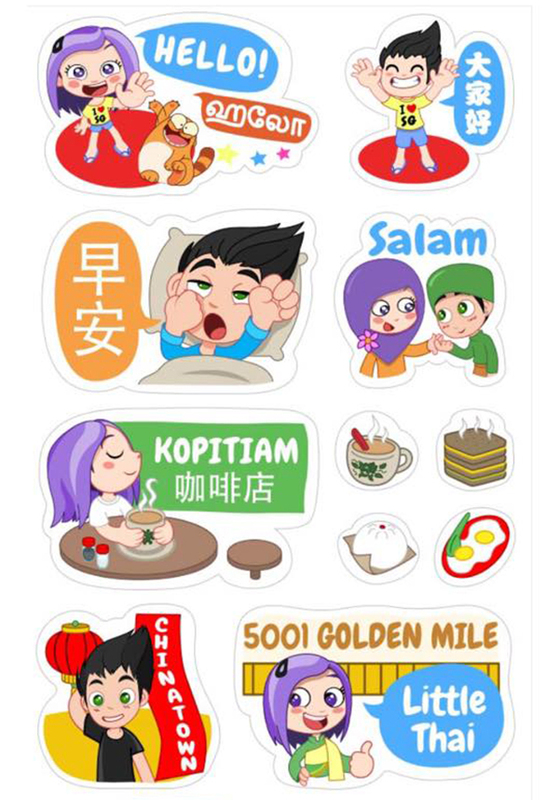 What I really appreciate is how multicultural these Viber sticker packs are – there are greetings in multiple languages, namely, English, Malay, Chinese and Tamil as well as Singlish expressions. 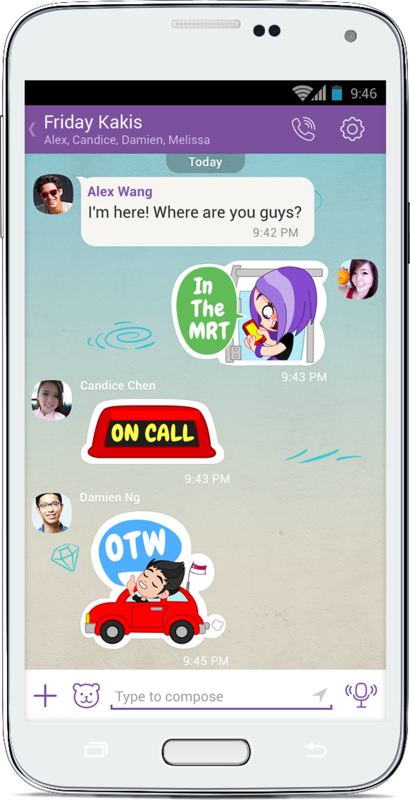 The first Viber Singapore-themed stickers launched in Feb 2015 – Singapore Lah! display many Singaporean cultural aspects including key landmarks such as Chinatown, Geylang Serai and Little India as well as local food including Nasi Lemak, Prata and Kopi, Kaya with soft boiled eggs. If you’re having lunch at Lau Pa Sat or dining at a Pasar Malam, you can now tell your friends to join with dedicated stickers. Also, when Friday comes, share ‘TGIF’ and ‘Yamseng’ stickers to start the weekend on a positive and cheerful vibe. 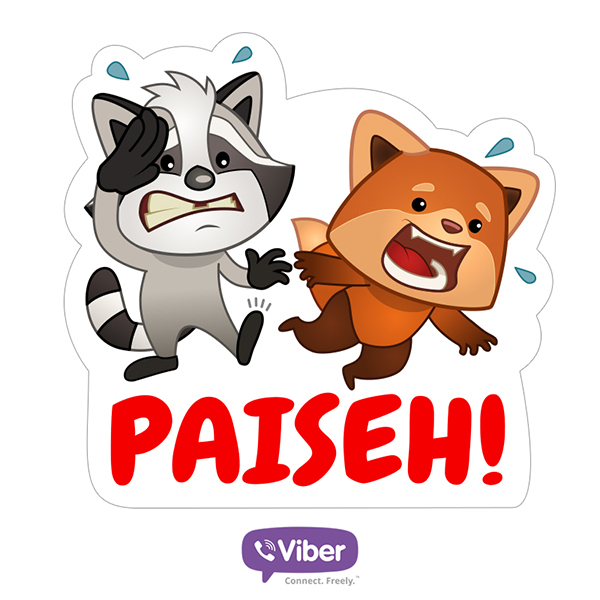 There are fun stickers for various occasions that Viber users in Singapore can discover and send to friends and family. Viber’s latest Singapore-themed stickers — “Singapore Shiok!” and “Fun in Singapore!” — was launched recently and showcase Singapore’s lifestyle and some of its key landmarks while featuring a wide range of popular Singlish expressions and Singaporean slang. This includes many of our favorite expressions like ‘Can’, ‘Kancheong’, ‘Walau Eh’, ‘Chio Bu’, ‘Simi’, ‘Shiok’, ‘Buay Tahan’ and ‘Bojio’ among others. The ‘Fun in Singapore’ sticker pack displays many local entertaining activities and includes key Singapore landmarks and popular places. In your time off and when the weekend begins, you now have customized stickers to send to your friends and loved ones to tell them where you are and what you are up to. If you’re heading to East Coast Park cycling and camping or thinking of enjoying a nice concert at the Botanic Gardens, you now have tailored stickers to communicate these activities. Finally, if you’re more in the mood for shopping, you also have special ‘Orchard Road’ and ‘MBS’ stickers to share with your shopping buddies. All three Singapore localized sticker packs are now available to download for free from the Viber Sticker Market. Viber is available for free on iPhone & Android phones and tablets, Windows Phone and Blackberry phones.